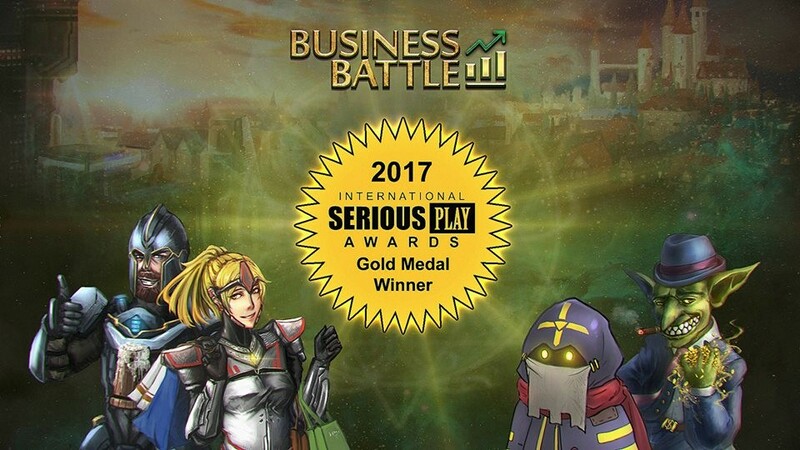 Business Battle, developed by Wrainbo, has won gold honors in the 2017 International Serious Play Awards competition in the Corporate category. 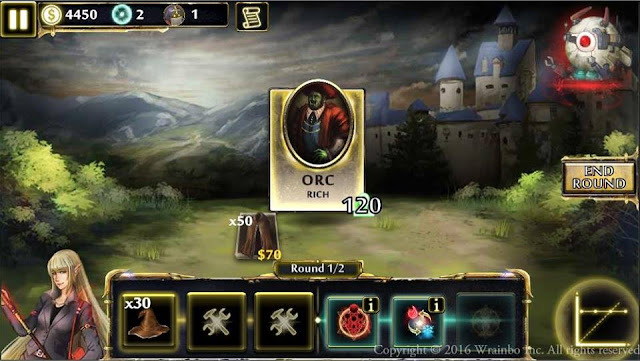 Business Battle is a fantasy strategy game that features business learning and simulation, suitable for college students as well as for adults. It was originally developed by Duke University MBA alumni and ex-McKinsey manager - thus by people who are experienced in business management. Designed and tested to build business acumen for its players, the game uses a world magic shop to teach how to apply business fundamentals in the real world. 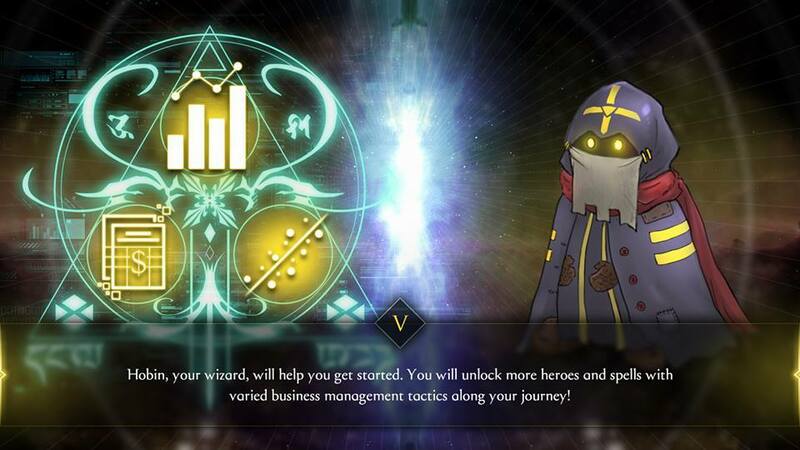 Made with mesmerizing graphics and based in the ancient lands of wizards and steampunk robots, Business Battle appeals to players’ inner fantasy. As a turn-based strategy game, it is easy to play but hard to master. The Campaign mode features 10 fully developed levels with varied business learning concepts, and the Arena mode allows you to test your skills by competing with other players. 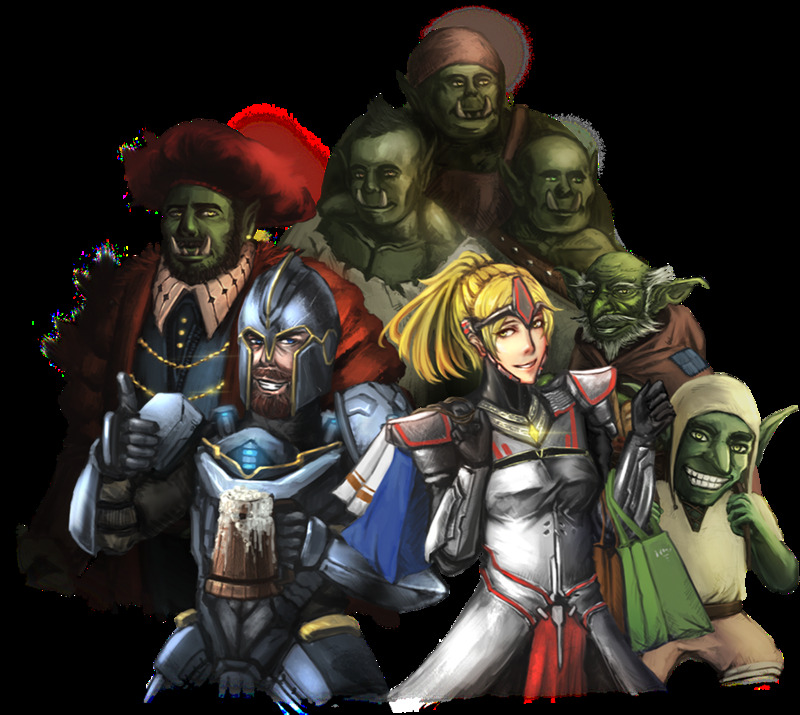 By casting a wide variety of management spells and trading with fantasy customers such as Orcs and Goblins, players learn how to apply cross-functional business concepts and hone business analytics skills. 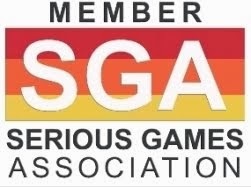 In addition, the “Serious Game” includes AI-enabled assessment for personalized feedback and an embedded library with business cases to support more effective decisions. Key learning topics and business functions covered in the game are Economics, Marketing Management, Operations Management, Financial Management, and Statistics (e.g., Regression). 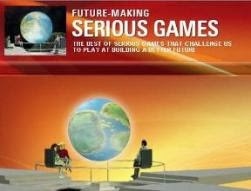 The “Serious Game” is available on Google Play. 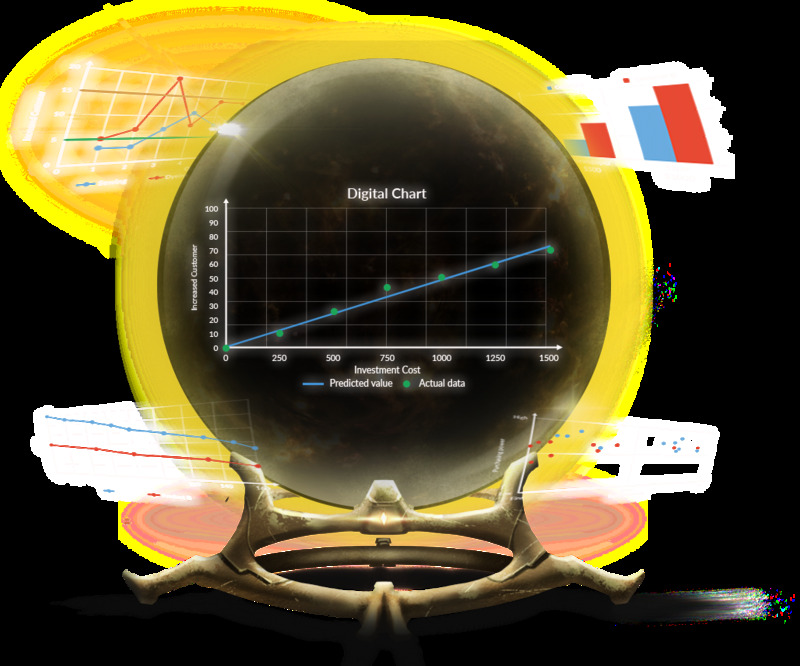 Players refer to the most powerful "Crystal Ball" to get insights before making their choices. 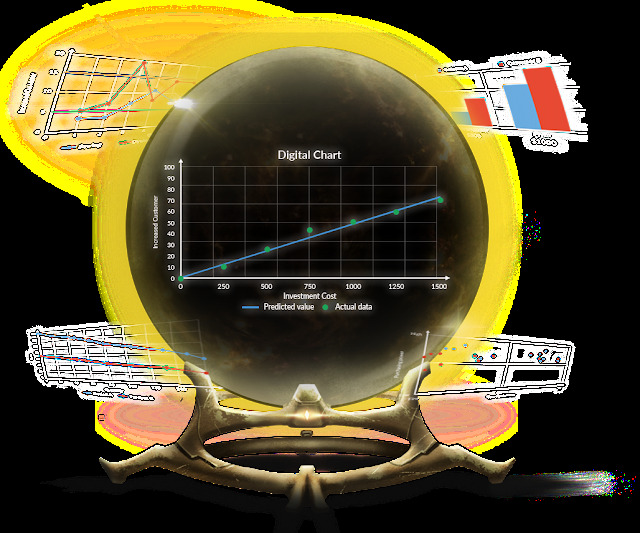 "Crystal Ball" is a decision-aide tool that shows relevant analytics charts based on the decision context. 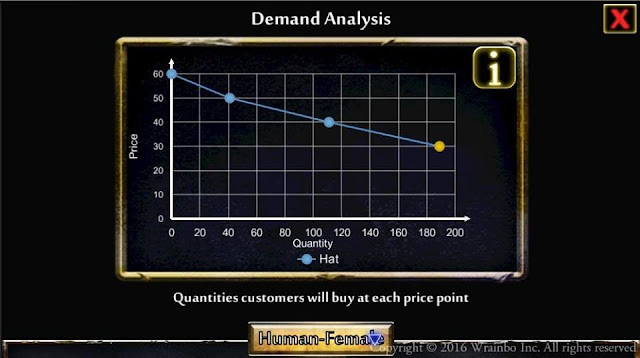 In Business Battle, you will learn all the core business analytics concepts, from demand chart to operations quality control. Players evaluate the return on investment for each of the available options and pick the one that provides the best value. In business competition, product is like your troop. Each product has its own strength and weakness, and knowing the right mix to produce is the key to profit maximization. If you want to trade well, and win the battle of business, you must learn about the customers’ preferences to make right decisions. 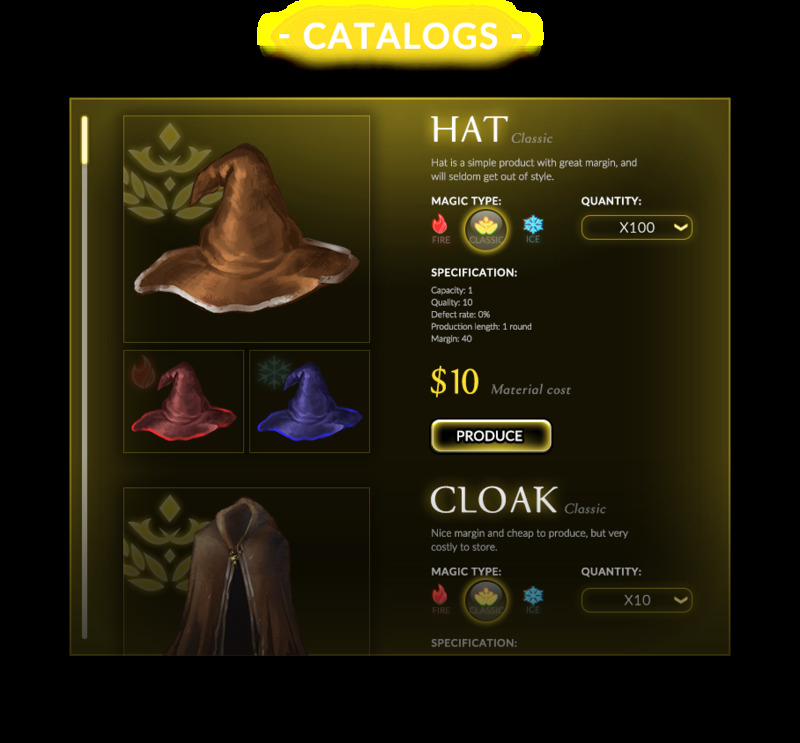 Another unique game feature is a library system to explain relevant business concepts and analytics encountered throughout the game. 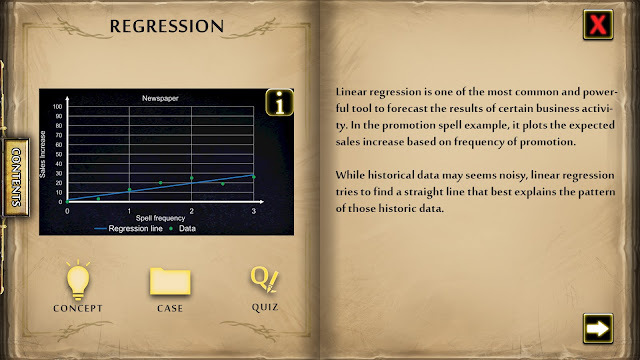 Players can review the concepts and study relevant business cases in real world. 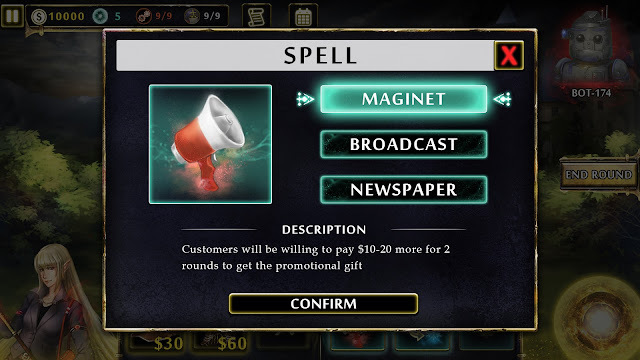 Ultimately, as players complete the levels and demonstrate proficiency, they will earn a digital badge that shows their business acumen. Founded in 2015, Wrainbo Inc.’s vision is to make learning engaging, effective, and economical for the global community. The company has built a scalable, customizable game-based platform for mobile learning, powered by AI analytics. Business Battle is Wrainbo’s first game.